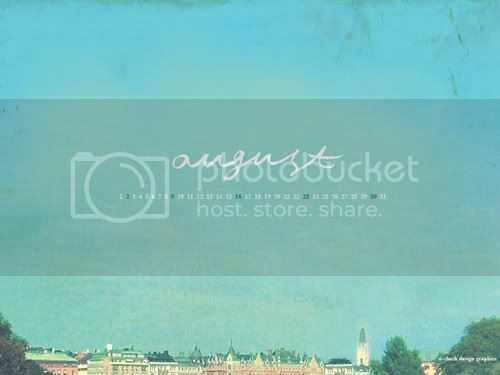 free desktop calendar via notemaker. 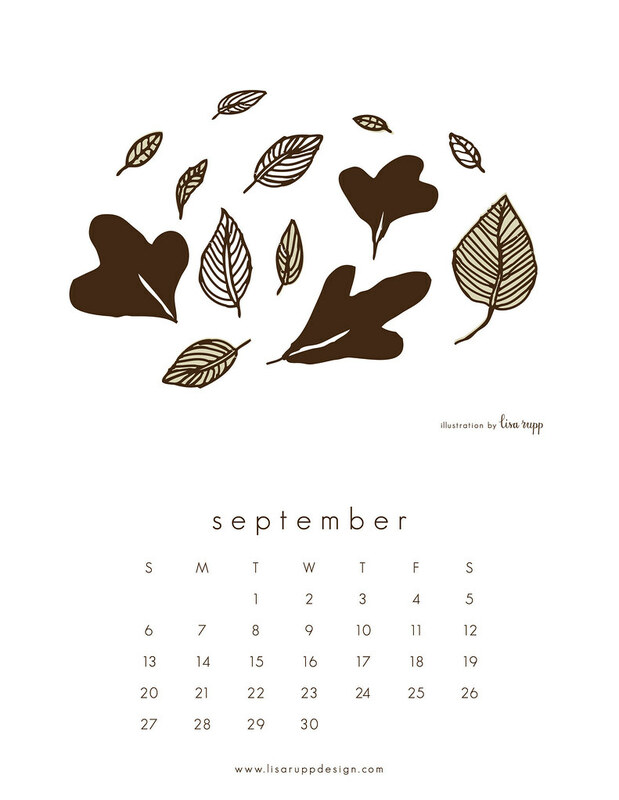 free printable calendar via lisa rupp. gosh, it's already september! where did the summer go? i adore your blog, by the way. so so lovely! YES! I just took down last month's and was wondering when you'd post Septembers! so lovely. can't believe its september! I have already printed Lisa Rupp´s creation to hang it in my place at work. It´s so lovely. This is really cute! As much as I loved august (my birthday, going to oahu) I am so ready for Septmeber. It will finally be cooler here which makes me much happier and I am hoping business will pick up for me. :) Woohoo! I can't believe summer is ending already!!! Oh summer, where, oh where did you go?